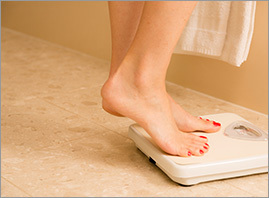 We are committed to helping you reach and maintain a healthy weight. You are not a dieting machine. We do not expect perfection and neither should you. My father was Dr. Beale. He was the area’s first physician to recognize and treat obesity. I vowed after his death in 2004 that I would continue his legacy. There are other weight loss facilities with more money for advertising, and there are always new “miracle” weight loss drugs. We only use my father’s plans and medications because they have remained safe and effective since 1974. Thank you for your time and please Contact Me with any questions. — It Is Not About Will Power. Life is still happening while you are getting to a healthy weight. 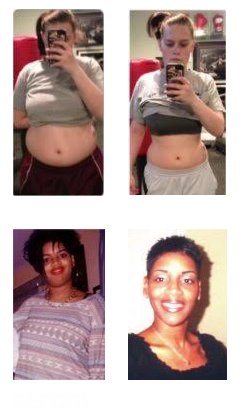 You will never be a failure at Dr. Beale's Medical Weight Loss. You are simply a person trying their best to live a healthy life. How this is a two-step process: First you must "Eat To Lose" and second you must "Eat to Maintain"
Why Get Control Of Your Weight Now? Let's be honest — it is a difficult world out there right now. Stress levels are at an all-time high. Uncertainty has replaced "security" because of our economic condition. People are unsure about everything, including tomorrow. Because of these elevated stress levels, existing debilitative conditions such as hypertension, diabetes, heart disease and arthritis will only get worse. Many doctors agree that a modest weight loss of only 5% will reduce, prevent, or eliminate many of the symptoms of these diseases. Your overall health and safety are of utmost importance to us. Dr. Beale was very adamant about this and we continue his legacy of caring. We want you to lose weight, but we do not want you to have any side effects. You will be given our 24-hour contact number to quickly address any issues or concerns along your journey to a healthy weight. 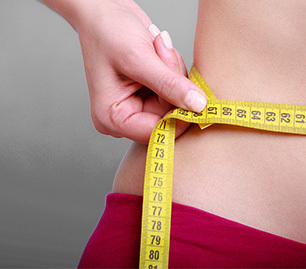 We want to make sure you are losing your desired weight. If you hit a plateau, we find a solution to fix it immediately. We help you right away with any challenges that you may be facing. We will not leave you alone to figure it out on your own. 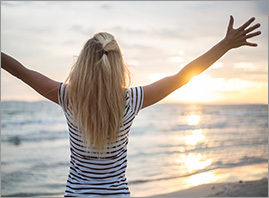 You will receive all of your medication and vitamin B12 / lipotropic fatburner injection on site at our office during your weekly visits. You will NOT have to make an extra trip and incur additional cost to fill your prescription at the pharmacy, or wait for your medication to be delivered to you off site. After your first visit, all subsequent visits are on a walk in basis. This way you do not have to come at an exact time or exact day each week. You are not even required to attend the same office location. This gives you the flexibility to have your weekly office visits based on what fits your schedule. You will rarely wait more than 5 minutes before being seen. We will help you set a realistic goal based on your "current life." It is not necessary to get back to your high school or college weight or to the weight you were before you started having children or reached menopause. 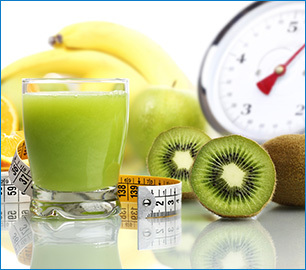 We will get you to a healthy weight that you can MAINTAIN. We will develop your healthy eating plan for your daily life that takes into account your schedule, job, family, stress, social life, medical condition, lack of time and budget. We help you set up a healthy environment that encourages healthy choices. Are you ready to move around better? Are you ready to deal with stress better? 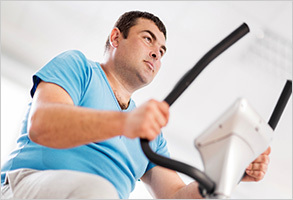 Are you ready to lessen the aches and pains of carrying excess weight? Are you ready to lessen the effects from some of your medical conditions? Dr. Beale was a medical weight loss pioneer. He realized over 40 years ago that many of the illnesses he was treating including hypertension, diabetes, heart disease and arthritis were either caused by or worsened by being overweight. He wanted to help patients lose weight so that they would not have to be on as many medications and suffer the side effects of those illnesses. Lisa Beale discusses strategies for overcoming today's challenges in losing weight, along with the pioneering work of her late father Dr. Beale in his treatment of obesity. Please call, email or fill out Request Information if you have any questions or to make an appointment. To schedule your First Visit/Physical Exam Appointment Click Here. The phone forwards to whichever location is open. You may call any day regardless of which location you want to visit.